Nothing feels more stylish than wearing this pair of loafers brought to you by Red Tape. 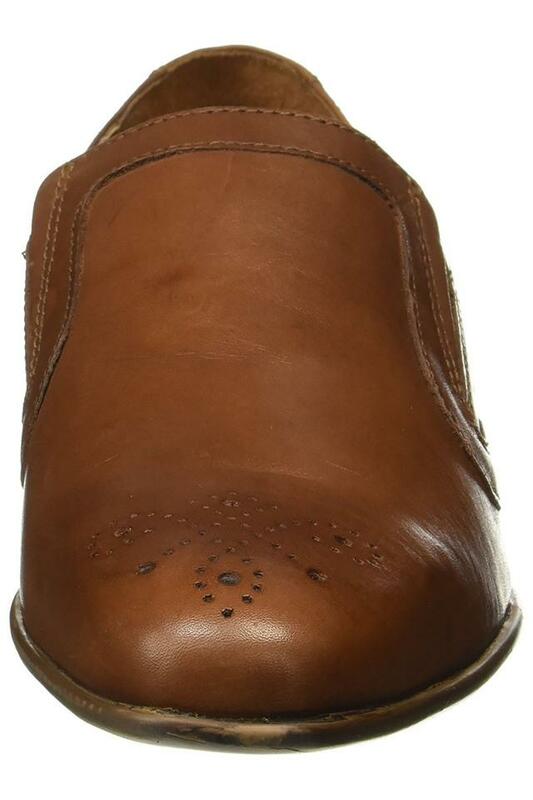 It has intricate perforated detailing that renders it smart, while the use of leather in its tailoring lends it a polished look with a natural sheen. 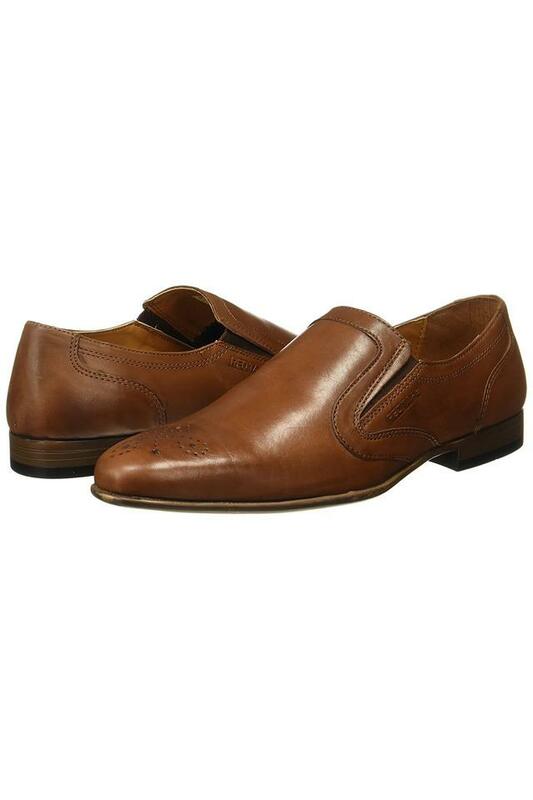 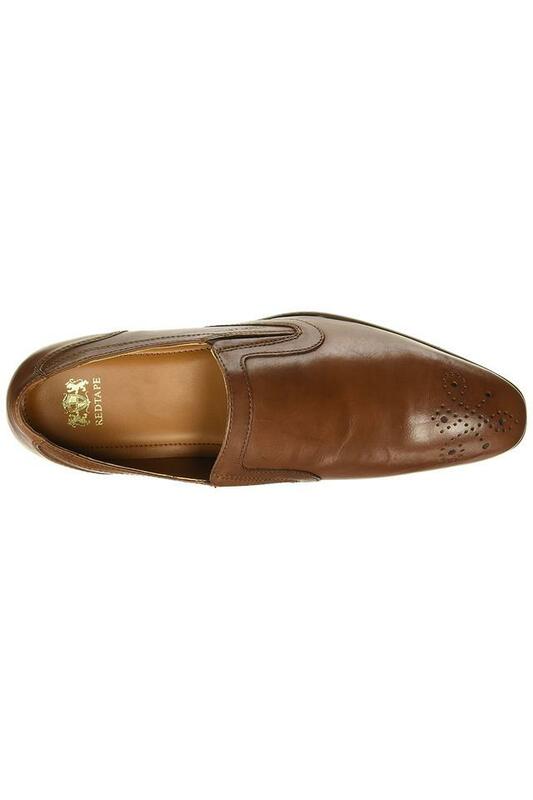 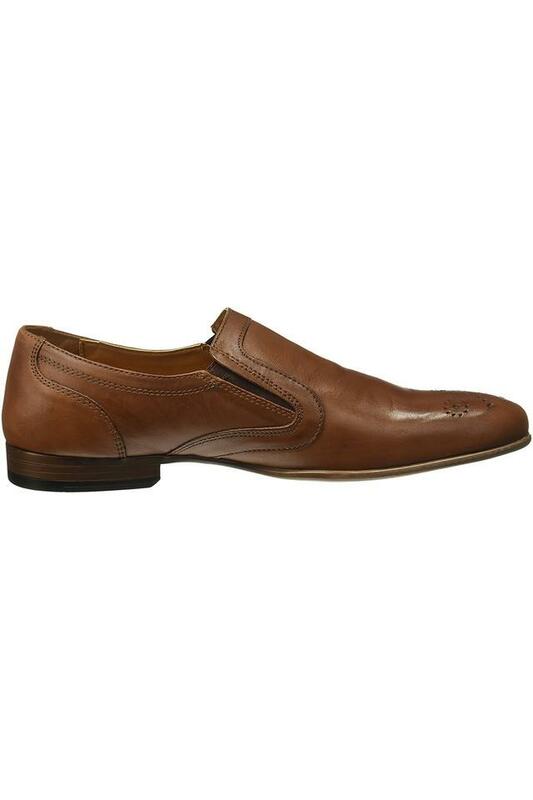 Simple yet fashionable, this pair of loafers will be a great choice for formal occasions. 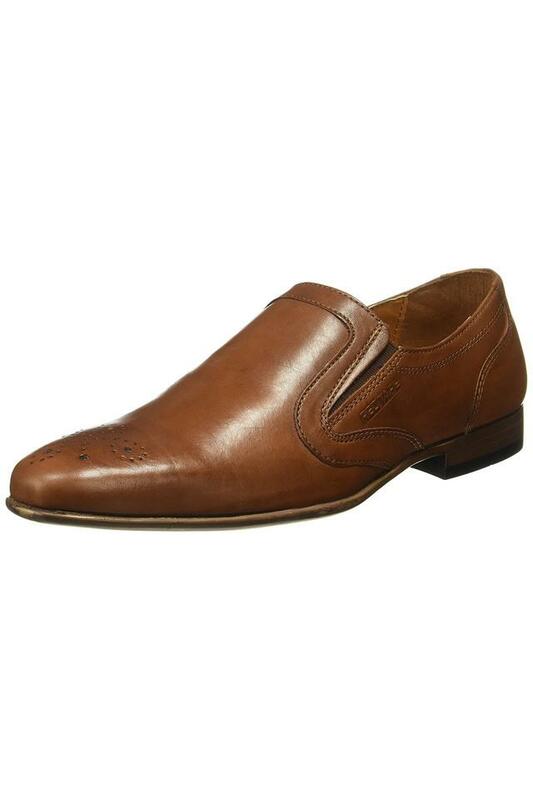 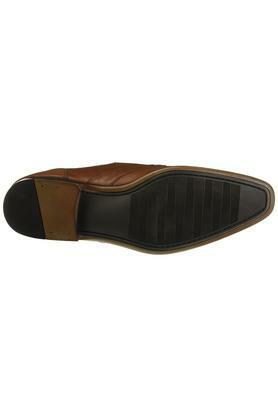 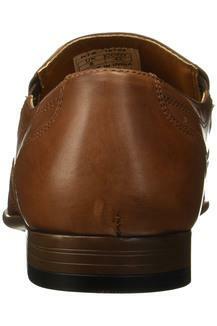 Featuring a slip on style, it will look great with most outfits like chinos and trousers.